Customer service and dynamic FAQ solutions is one area where I see voice making the biggest impact on retail, to get market share and really build traction in the industry. 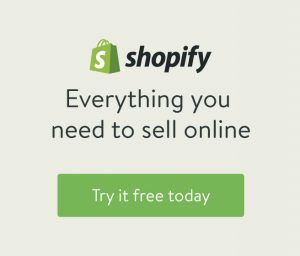 Voice commerce is such a unique proposition because it is the ultimate convenience. You ask, you get, done. No app to open, button to click, device to switch on. 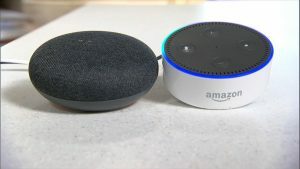 That said voice is also at its infancy and a lot of development in the area is needed, how many times have you threw three or four requests at Alexa or Bixby and you still didn’t get what you asked for, simple things like ‘Call Mum’, or ‘skip this song’ commands that these devices are sold on. So where do you start with a voice commerce presence? With the consumer and the problems they face, what are the queries you see from customers over and over? What are you customer service team dealing with on a daily basis? Do you get a lot of queries that are costing more than they are worth? Start simple (or as simple as you can make it), Customer service and dynamic FAQ solutions are where I would start. Let your customers ask Alexa, Siri or Bixby the questions they want answering about your business. The challenge with voice will be you have to educate your customer, evolve your solution and stay ahead of the curve with developments, all at the same time, you will however get more learnings about customer habits and what your customer really wants from you as they will ask questions to there voice assistant that you could easily miss on a daily basis. 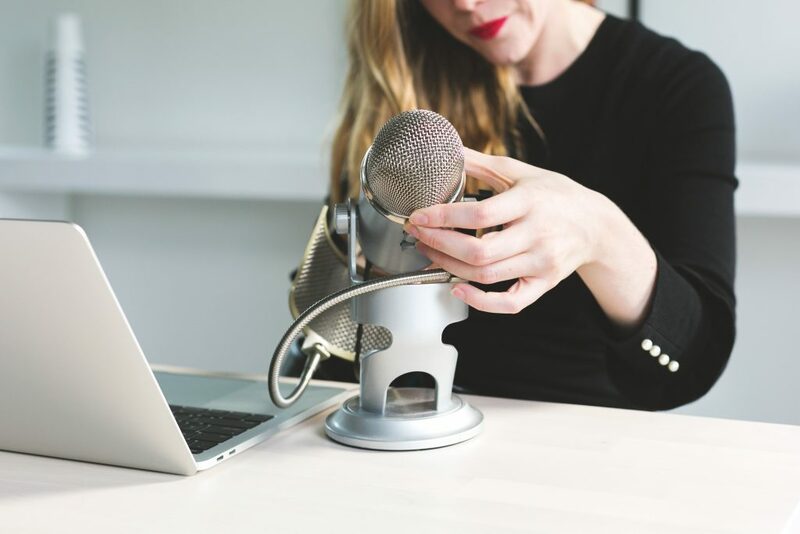 How do you see voice evolving over the next 12 months, do you see if as a viable option for your business or are you not even thinking about it right now?